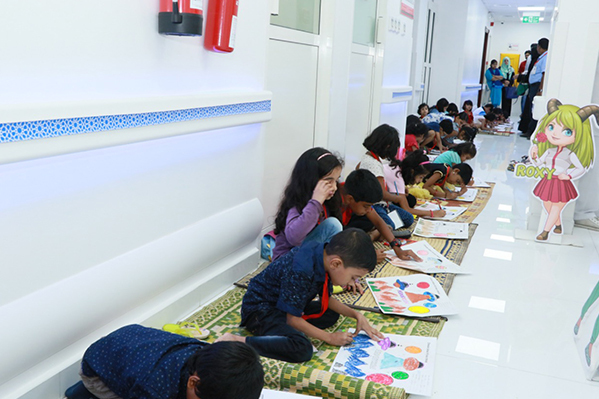 Thumbay Hospital Day Care – Rolla, Sharjah conducted a ‘Back to School’ program in association with Planet Kids Gallery and Bhima Gold, on 8th September 2018. 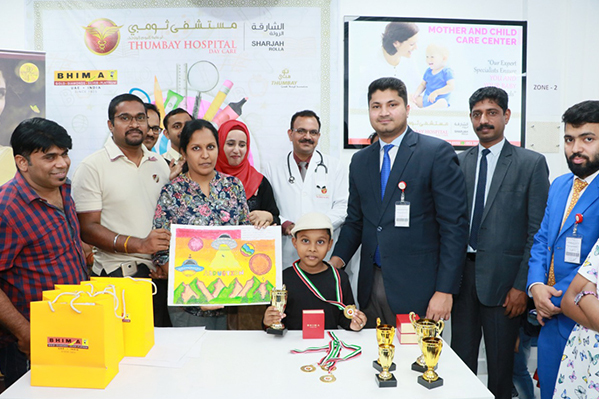 Conducted as part of the hospital’s Community outreach programs, the event featured painting, drawing and story writing competitions for school children, along with a Magic Shows and many other fun activities. 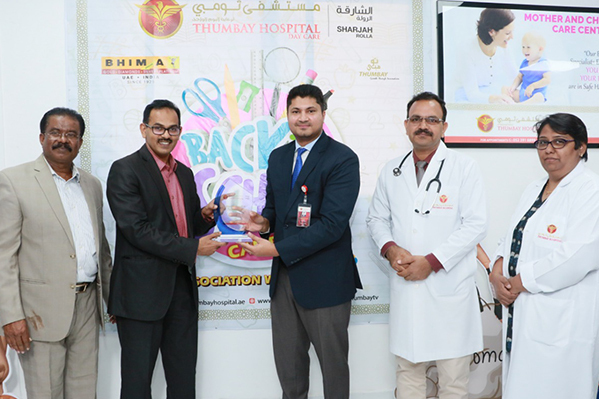 Mr. S. J. Jacob, Principal of Al Ameer School – Ajman, was the chief guest of the event. 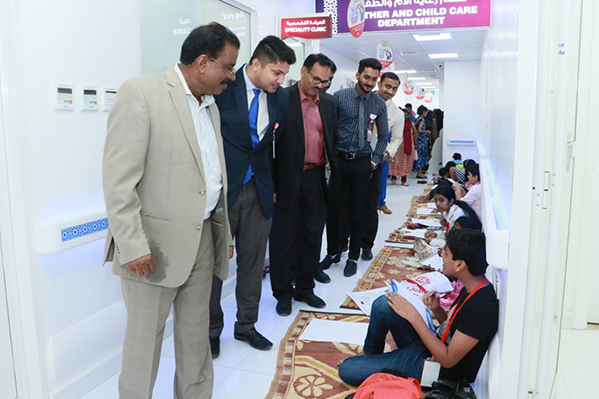 Over 150 kids participated in the program. 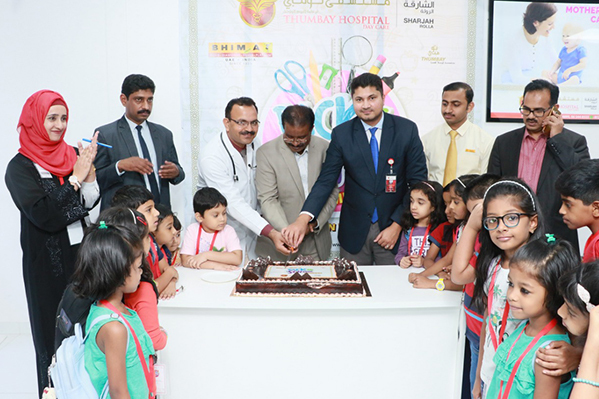 Prizes were awarded to the winners of various competitions, the first prize being gold coins. 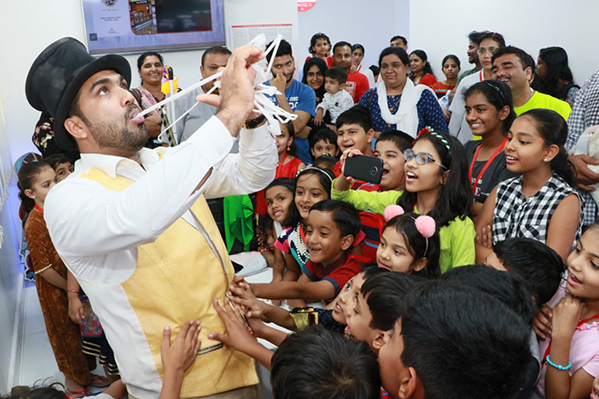 Bhima Gold, Planet Kids and Al Ameer School were presented with momentos and certificates, as a mark of appreciation for their support to the program. Painting: 1st Prize – Rathan Ramakrishna (Ryan international School); 2nd Prize – Sharath Vignesh (Indian International School); 3rd Prize – N.S. Krishir (DPS). Drawing: 1st Prize – Alaniya (Our Own Girls High School); 2nd Prize – Sidra (International Indian School); 3rd Prize – Johana Susan (Sharjah Indian School). 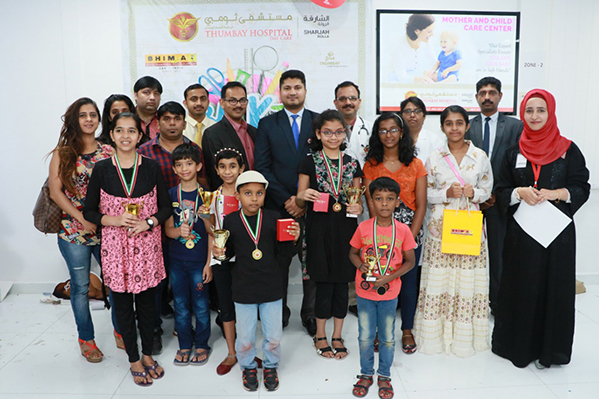 Story Writing: 1st Prize – Subrishka (Indian High School, Dubai); 2nd Prize – Abhitha Rajesh (Our Own English High School); 3rd Prize – Kashish Doultani (Our Own English High School).